Do not look directly at the sun through a telescope, or it will hurt your eyes. Please contact us if you have any questions. If you’re unsatisfied with this item for any reason, we’ll immediately send you a replacement or refund your purchase price. 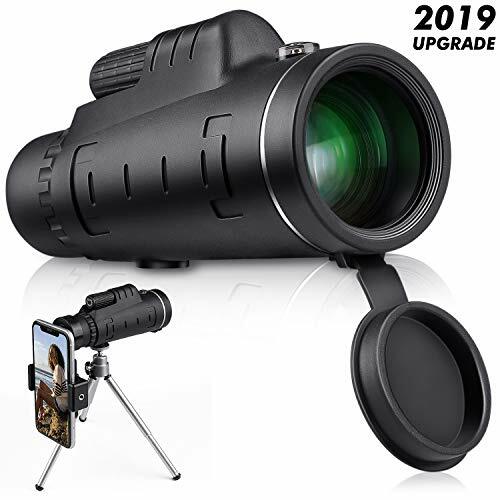 CLEAR & WIDE-ANGLE – Monocular telescope adopt the latest CE optics technology, The new design with BAK4 45° angled eyepiece, Adjustable powerful 40-60x zoom magnification allows you to lock the target and zoom in for more detail. 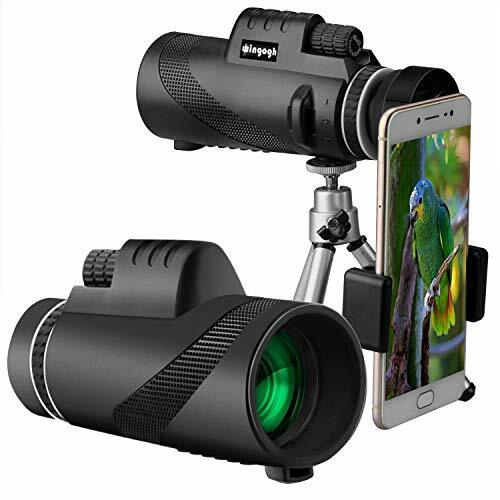 Light and portable, Wide range of use, Waterproof, Dustproof, Shockproof. 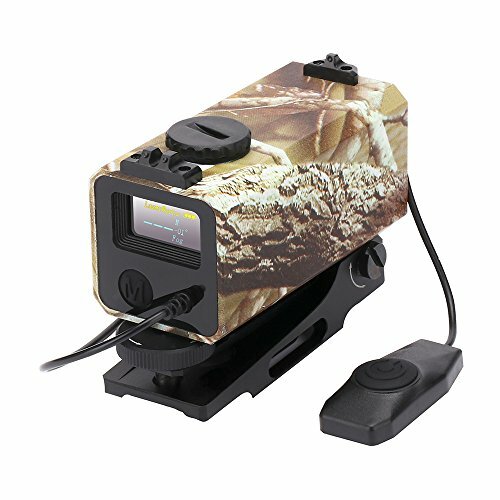 SUITABLE FOR – Target shooting, birdwatching, wildlife scenery, concerts, provide you are an amazing viewing experience. 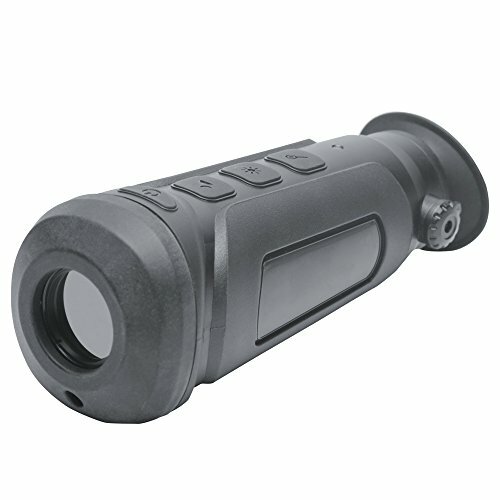 You can easily use our compact monocular to get a clearer and sharper view. 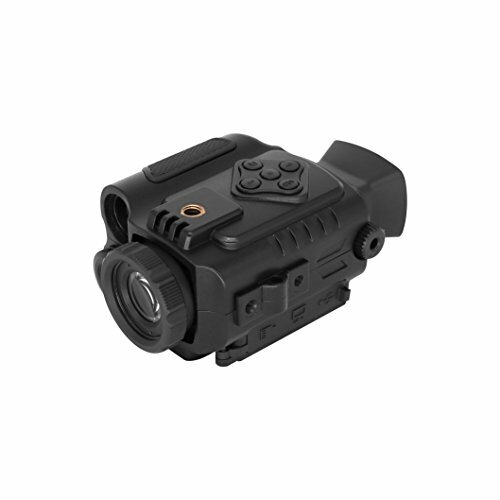 FULLY MULTI-COATED LENS – Compared to other single blue coated single eyes, the FMC (several coatings on all lens surfaces) is designed to improve image clarity and brightness, helping you to see the target more clearly and brightly. 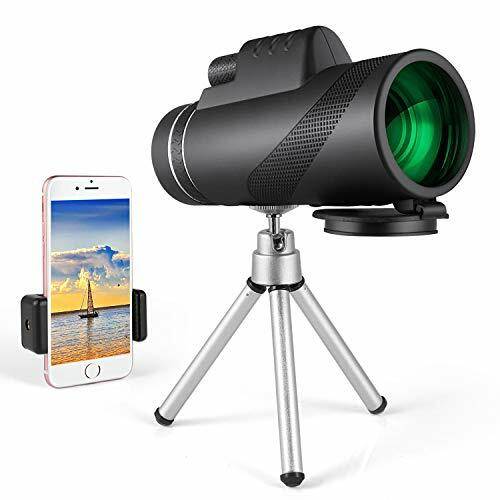 IGH POWERFUL MAGNIFICATION – 40×60 High Powered, Get sharp images and deliver high-resolution images and accurate color reproduction. 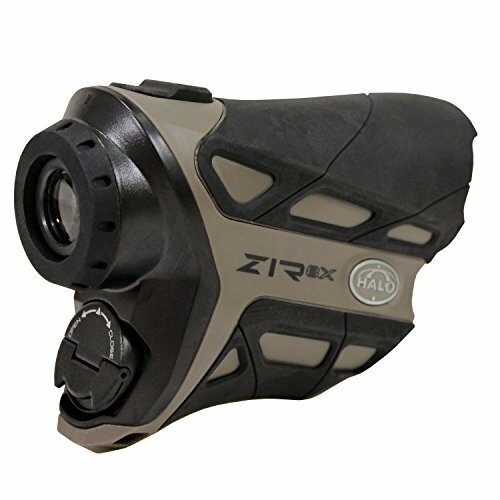 Easy to focus, foldable to fit your eye distance, suitable for adults and children. NO RISK PURCHASE -100% Satisfaction guarantee. 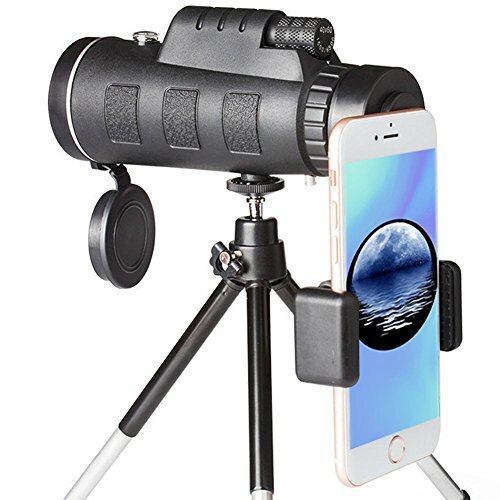 If you’re unsatisfied with this monocular telescope for any reason, we’ll immediately send you a replacement or refund your purchase price.